You should be arriving here from the very talented Suzanna Lee. If you are just arriving here then please head back to Practical Scrappers so you don't miss any of the inspiration along the way. My project this month came about from a customer who wanted a family album as a gift for her mother-in-law. I spent a lot of time looking online for the right papers for this mini album. I couldn't find anything that I was "feeling". I got mad, shut the computer off and started digging....digging....and more digging (yes I have that much paper). Then, low and behold, I found my perfect papers; already in hand; didn't cost me a penny, which makes my album pure profit :)--My Little Yellow Bicycle Collection Kit "Vintage Summer" that I won last year in May. The entire album was done with all LYB papers and embellishments (cardstock was all core'dinations). The Album itself was the LYB canvas 6x6 ring album. I finished off the rings with some torn Americana theme fabrics. did a bunch of pull outs for photos and journaling . 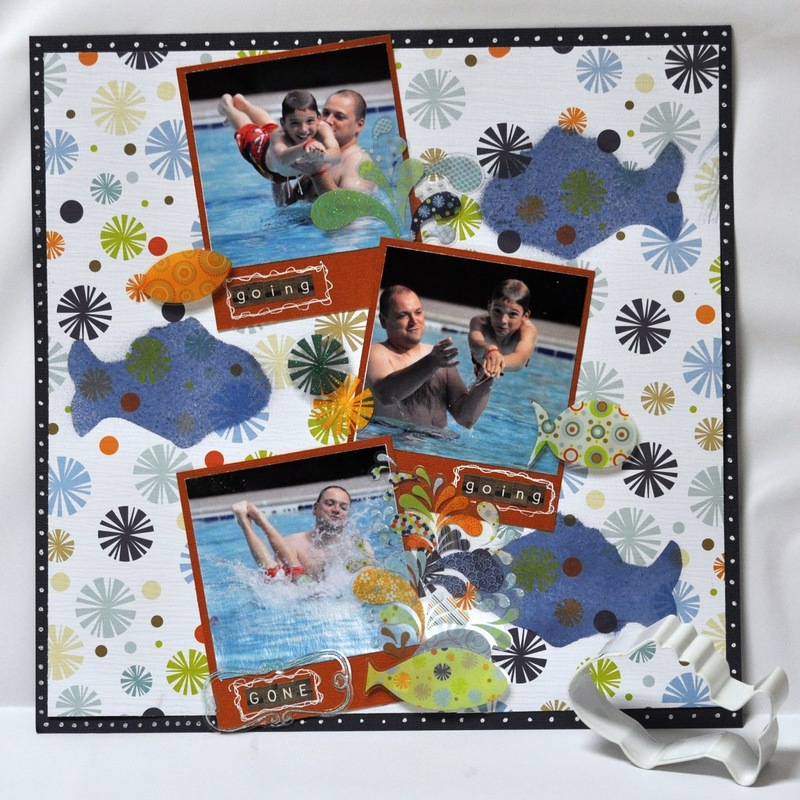 my explosion box page, my way to add multiple photos for a small space since I can't do a double 12x12 spread ( there are 6 simlar photos on the fronts of the 4 extension pieces). the end with some more space to hold photos. Hope you enjoyed my mini album...now hope on over the the amazing Lee-Anne! 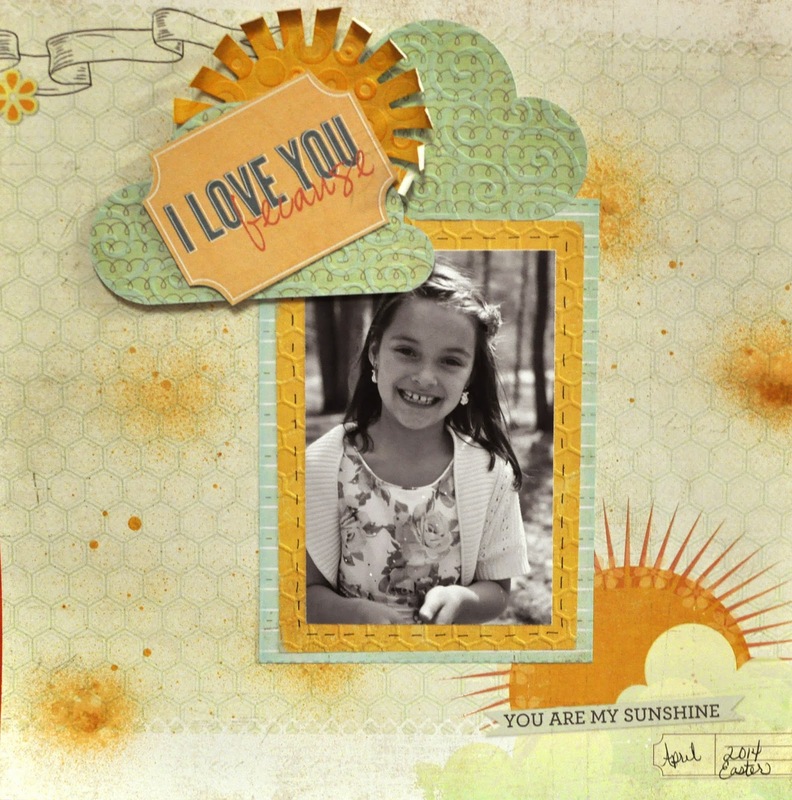 Here's the layout I created-- I pulled out one of my DCWV (My Sunshine Stack) stacks that I bought because I loved every sheet in it. Of course it's now been a year, and I only used two pieces from it, because I was just too afraid to...lol...how many of you do that? I also decided I was going to scrap this photo of my daughter since it is going to be her 8th birthday on Saturday --I can't believe my baby girl is 8!!! I also took a close-up here on the embossing I did...I've really been on an embossing kick again with every project I do these days and just couldn't help but throw in some of my favorite folders. Thanks for stopping by! 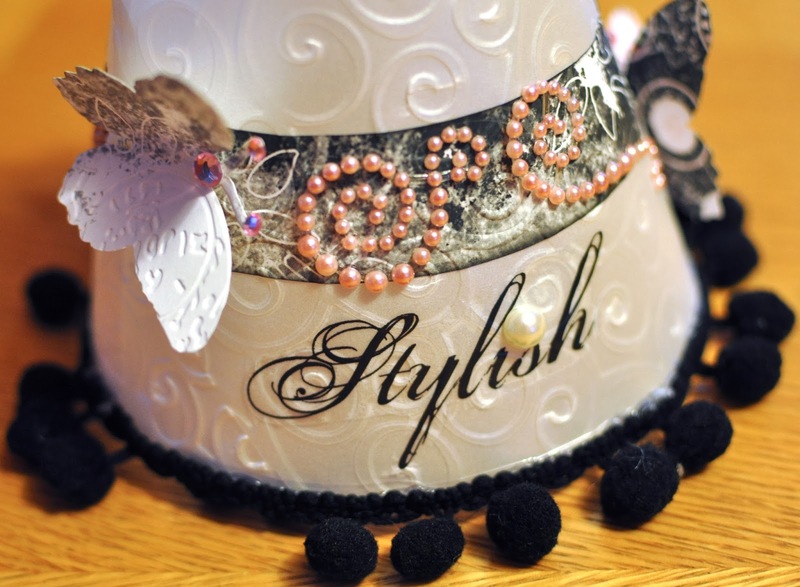 Now, hop on over to my friend Alison to check out her "STASHING" project! 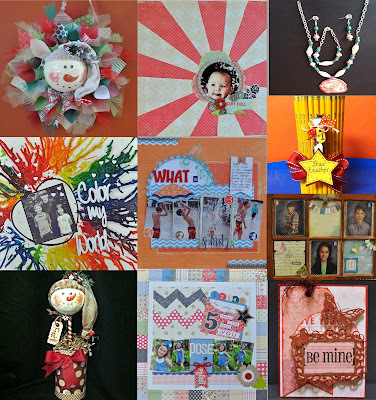 IT's National Scrapbook Day and I have a winner from our scrap your stash blog hop!!! Congrats! Send me your mailing address at klyarus@verizon.net and I will get that out to you! 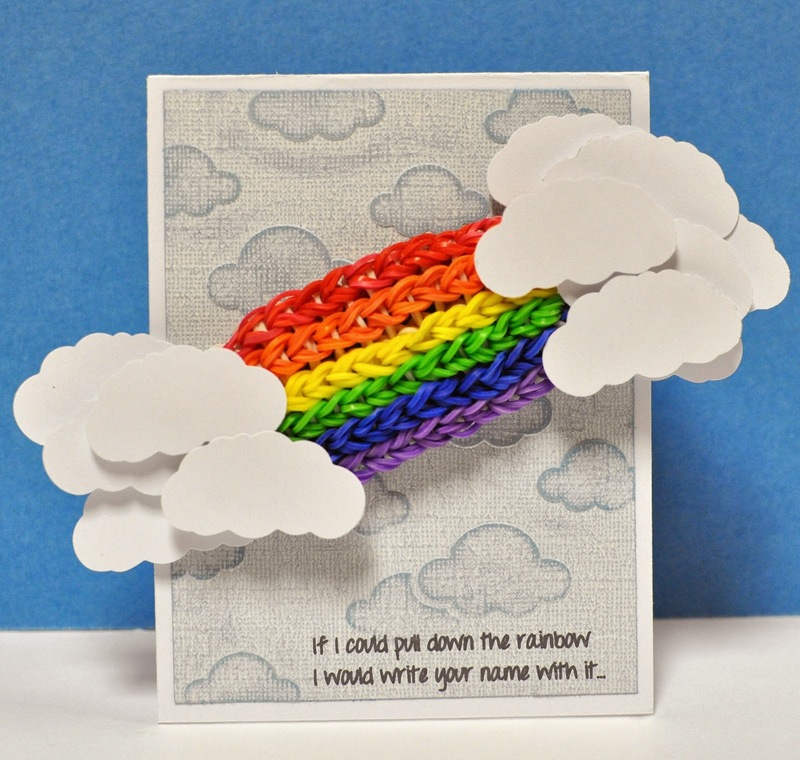 Welcome to the Scrapping your Stash Blog Hop hosted by Practical Scrappers... This is your final stop along the way and you should have arrived here from my dear friend Christine Meyer's Blog. Here's the full list if you have just got here! The last week of every month we have a blog hop all about just using our stash. This month, I found some washi tape, some flair buttons, a flower, some twine, and an brand new embossing folder that I had hiding away in my drawers that I've never use on any projects that are at least 6 months old ( the flair and washi are over a year). Here's my project! 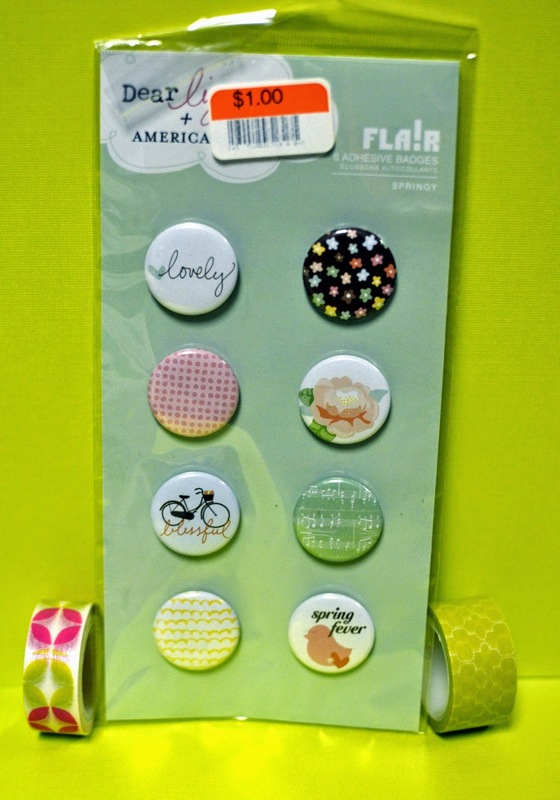 I have decided to offer this little RAK-- I had two packs of the flair badges and I'm giving two rolls of the washi away that were also in my pack that I should just get rid of because I have too much- LOL! To be eligible all you have do is leave me a comment telling me why you love scrapping from your stash! 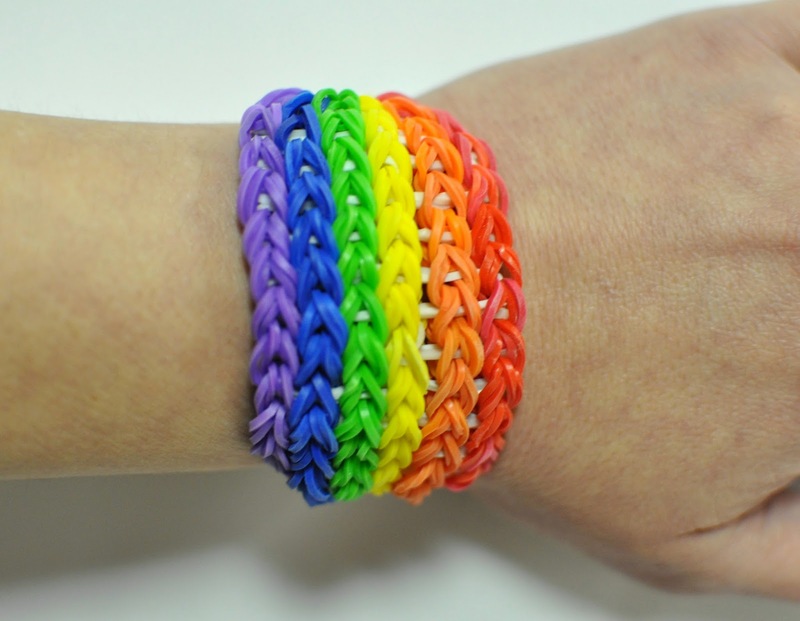 Loomy or loony not sure what you want to call it...this month at Practical Scrappers the designers were challenged to use elastic bands --like those ones from the Rainbow Loom craze on their projects. 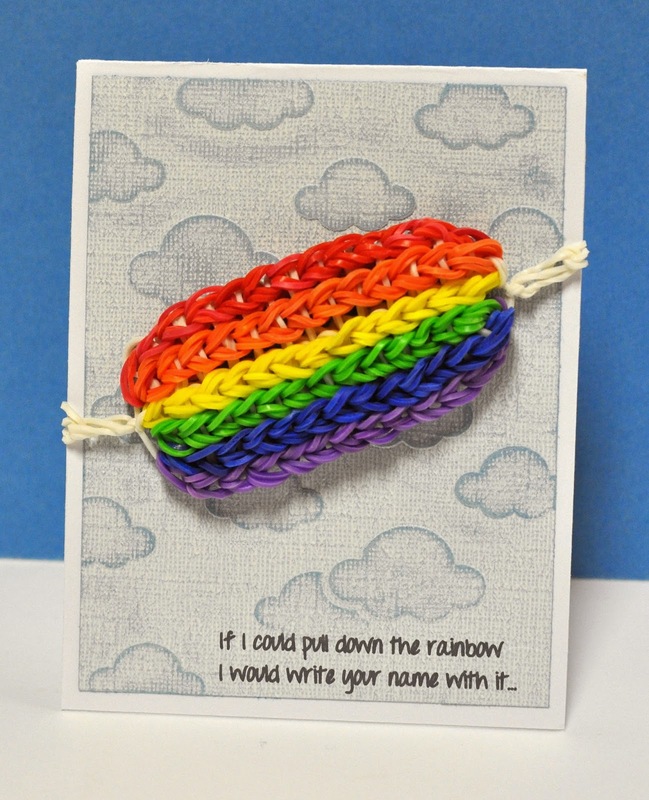 I decided to create to a bracelet and card --a true "gift card", in which the gift is part of the card for my project. The "gift card" all in one! The cloud clusters removed to reveal the bracelet! Hope you enjoyed my bracelet/card gift, make sure you head on over to Practical Scrappers to check out all the other ladies' loomy projects! Thanks for stopping in! You know what's awful...how many projects I create and just forget to post them to my poor neglected blog that is so out of date! Sometimes I think...maybe I should just start an entire new blog so I don't see how neglected this one is...LOL! But anyway, here are two projects that I'ved recently created --OMG they are layouts-- and wanted to share! This first one was inspired from the DCWV January Stack-a-holics sketch. Yep, I was late on that too but as soon as I saw the sketch I knew what pics and papers I wanted to use. Finally after some determination and the help of a snow day at school I got it done! 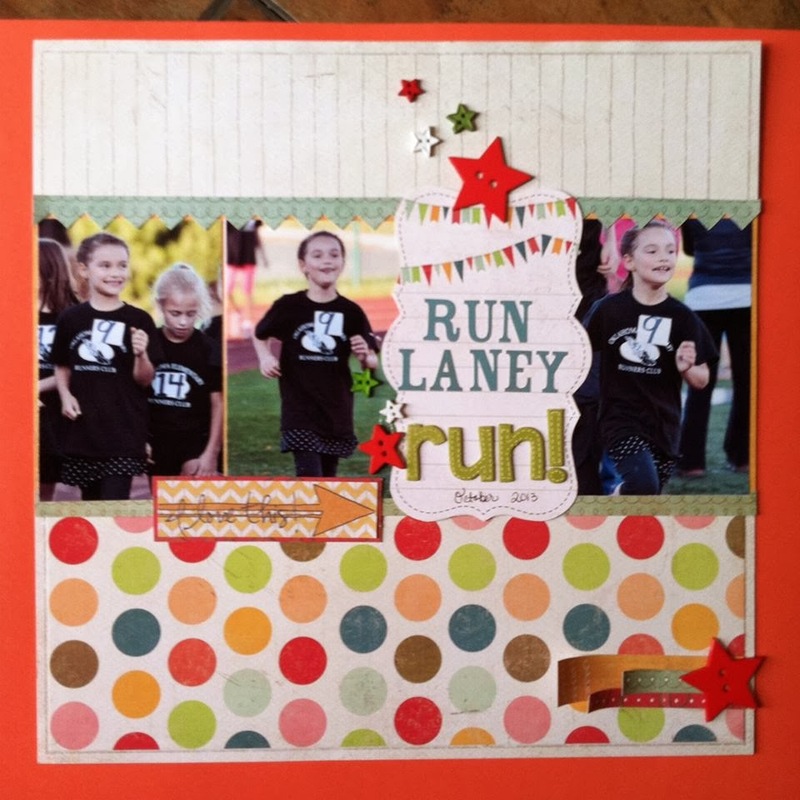 This second layout was for our Frugal Finds topic at Practical Scrappers. 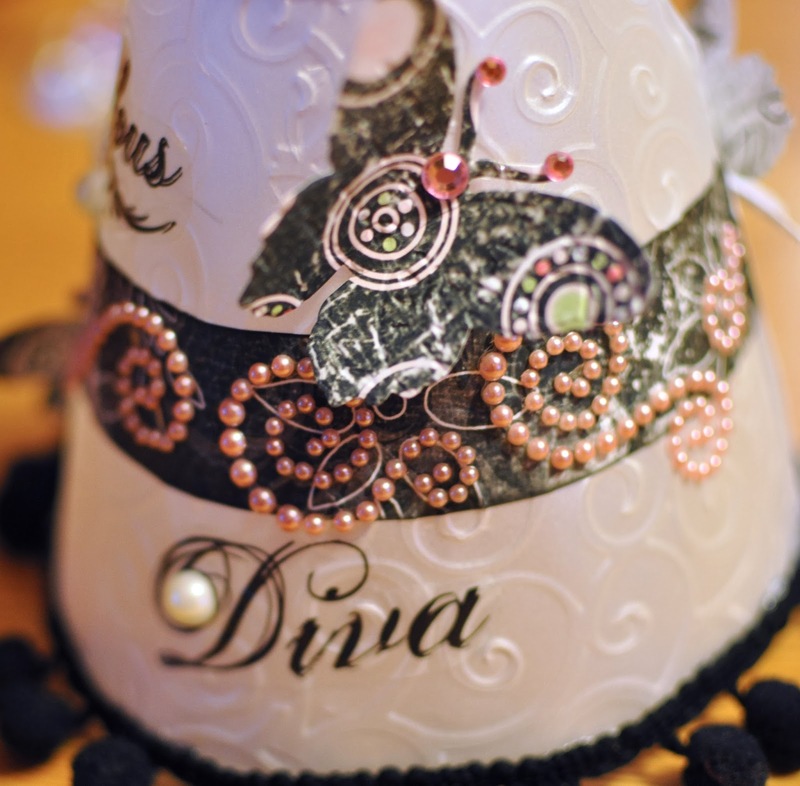 This month I challenged the ladies to use cookie cutters in their projects to see what they could come up with! I had fun with mine and headed right to the summer cookie cutters after all the snow we have had! where we are Scrapping our Stash. You should have arrived here from Jessica Arrant. If you are just popping in to see what I've been up to, head on back to Practical Scrappers so you don't miss anything along the way! 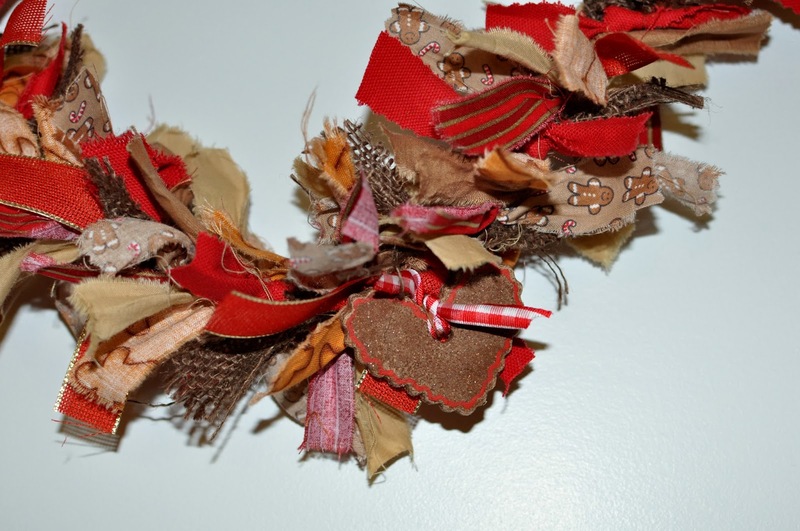 If you came here looking for my ribbon project details from Practical Scrappers well then, scroll on down to the next post! CHA is this weekend and that means the industry is putting out all kinds of fabulous new product. So what better time to kick off our new monthly series of Scrapping our Stash! A special shout out to the sponsor of today's hop: Kiwi Lane Designs! 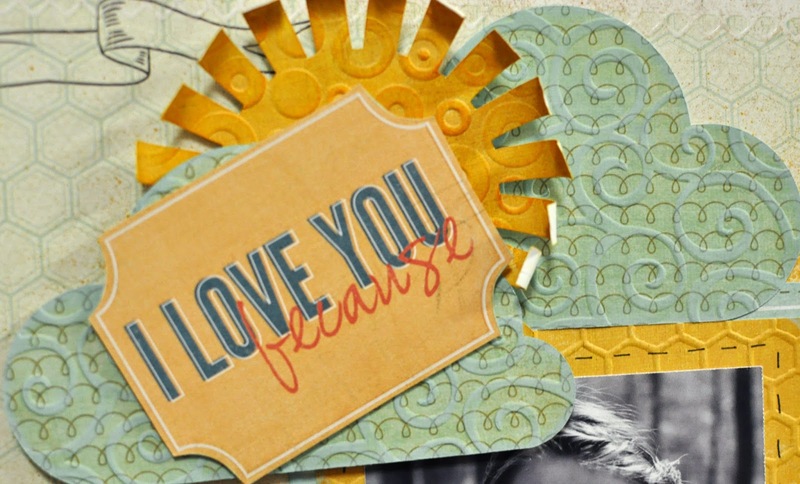 Kiwi Lane Designs creates templates that help take the frustration out of scrapbooking! And one lucky winner today will get a border set and an accessory set from Kiwi Lane. We are big fans of Kiwi Lane Designs and in fact have several members of our design team who either currently or in the past have been a part of their design team! Details on how you can win this prize are at the bottom of this post! We recognize that this is a huge list for the blog hop and would love for you to visit as many as you can...but we are not making that mandatory to qualify for the prize here. That said, many of the designers are offering prizes of their own so we do recommend seeing what you can get in on :). Here' the full blog hop in case you get lost along the way! Now, how to get in on that prize! You can do any or all of the following for up to three entries! 3) Become a fan on the Kiwi Lane facebook page and make sure to tell them we sent ya! Here's my stash project...I started out with some scraps from my Creative Memories Delight Shopper Diva papers and stickers, some vellum I bought in 2007, pom pom trim that is 4 years old; some Basic Grey opaline designer half pearls (pink), some Studio 118 large pearls, an old wine class, and battery operated candle. Isn't it just the cutest little tea light!! my wine glass with candle...NOTE DO NOT USE A REAL CANDLE! 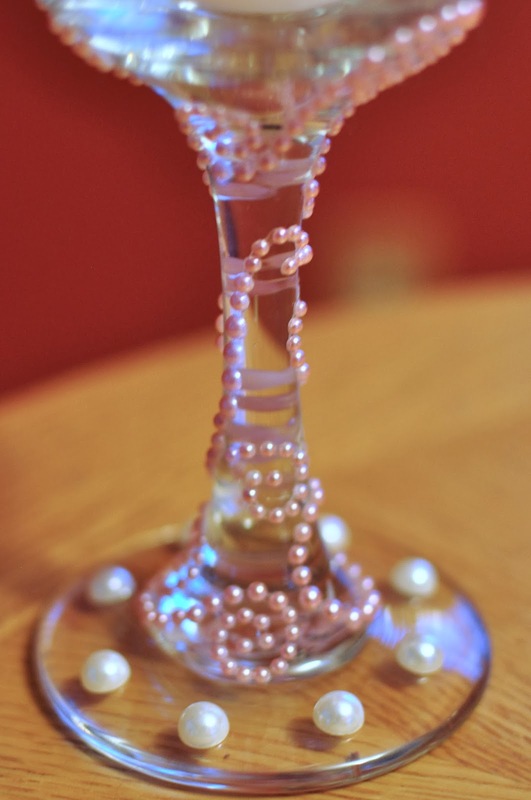 the lamp base is covered with 2 small packs of the opaline swirl pearls. 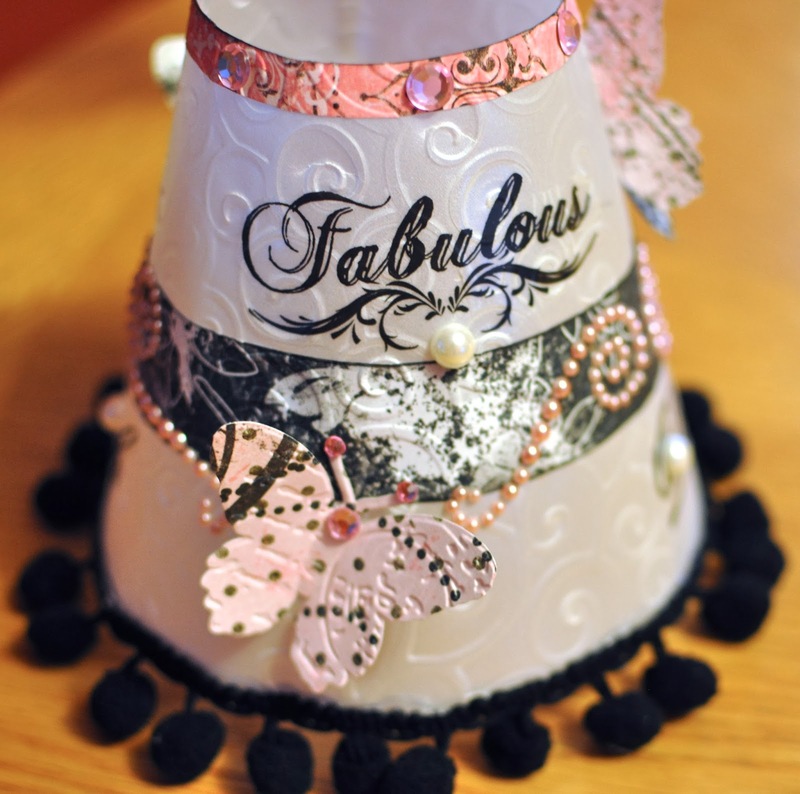 all the angles of lampshade showing off the different stickers, the embossing I did with my Cuttlebug using D'vine Swirls and my butterfly die and embossing combo, and yes three more packs of opaline pearls with a touch of some pink bling on the butterflies. Thanks for stopping in...you should now be hopping over to my talented friend Lisa Peeples! 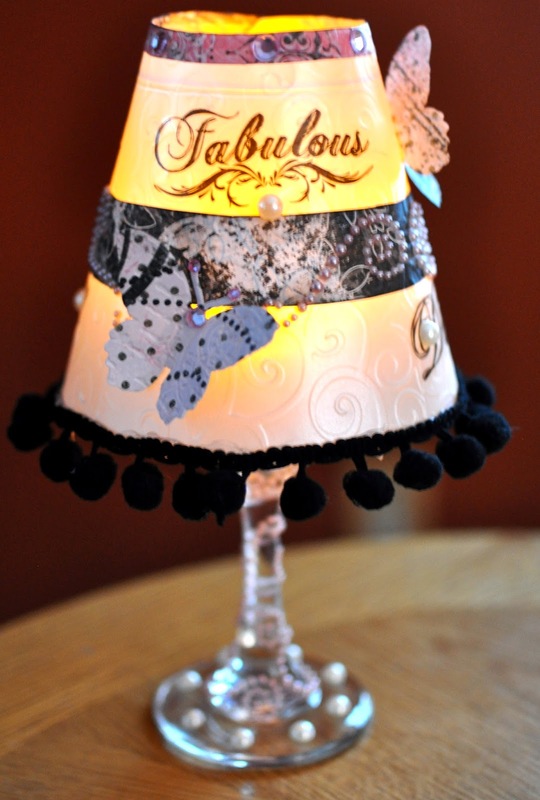 I'm up today over at Practical Scrappers sharing my idea on how to use up some of that ribbon. Here's is a 4 and 1/2 ft ribbon and fabric garland I created. You'll probably see me selling these next year at all my holiday fairs ( I went a little crazy buying material after Christmas when it was clearanced out ). I started with some 4 ply 72lb jute cord as my base. Created slip knots at each end. Then I took my material for this one I just tore it into 1" x 6" strips ( you could cut them all with pinking shears or scissors depends on the effect). Then just tie away. To finish it off, I created some cinnamon dough ornaments ( the recipe is below ) and painted some gingerbread men and squiggles on hearts . Here's a close up of my ornaments. I tied them on with some coordinating checkered ribbon scraps. Mix dry ingredients with water to form a smooth stiff dough. Divide into three or four portions. Place each section between two sheets of wax paper and roll to 1/4 and 3/8 inches thickness. Use cookie cutters to cut out. While dough is till soft use a straw to put a hole in the top of each ornament for the ribbon to go through. Bake at 350 degrees for 15-20 minutes. Paint with acrylic paints ( I chose not to use a clear coat of varnish because I did no want them shiney). I gotta say 2013 has been slow on the scrappy side for me...working full time now, three kids in too many activities, and trying to do craft shows on side sure has kept me hopping. However, what I have created I sure have loved. Most of these projects have been shared at the pretty much the only place I share my work these days...at my favorite blog, Practical Scrappers, while a few I have just made as Christmas gifts this year ( the snowman Wreath, snowman topiary, and the altered window frame --the most fun I've had creating a project in a LONG time). The layout in the center (What A Splash) was the highlight of my scrappy year being picked for the Little Yellow Bicycle Summer Winner contest...and with that winning I created the POSE layout from the goodies they sent me. The Color my World layout is the highlight of my scrappy space truly one of the most artist pieces I've created...melting crayons--gotta put a shout out to the aides in the summer school for putting me up to that challenge! Hope you enjoyed my 10 projects. Now head on over to Rhonda as you near the end of this hop! Thanks for stopping in! 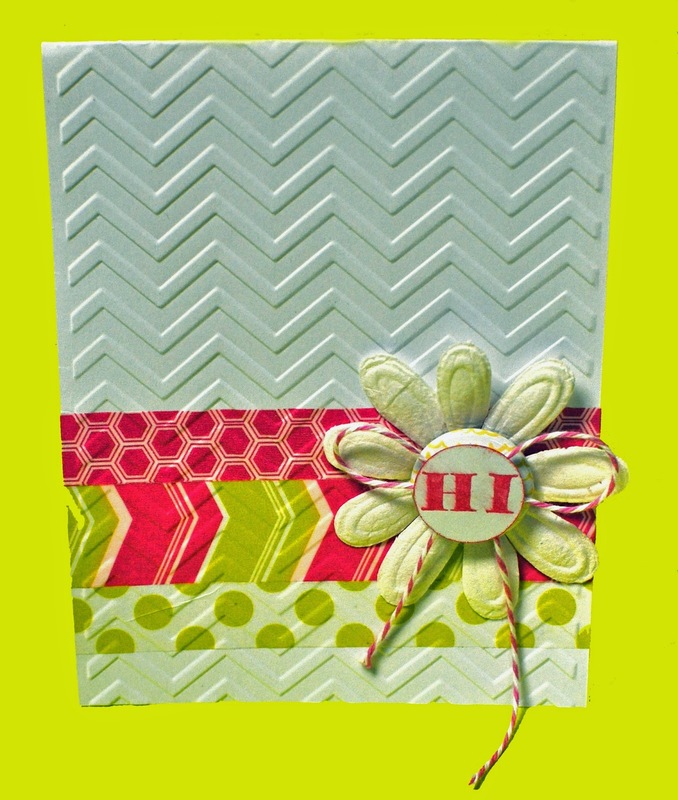 Welcome to the Practical Scrappers/Paper Secrets Blog Hop! 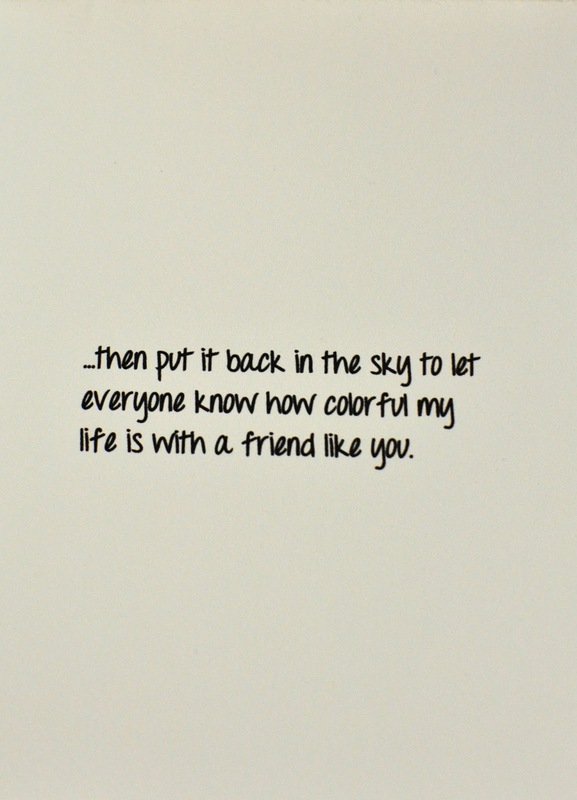 You should have arrived here from Paper Secrets' designer Rochelle Spears. If you are one of my followers and just happen to be passing through to see what I've been up to, make sure you head all the way back to Practical Scrappers so you don't miss anything! We are so excited to have you here today! 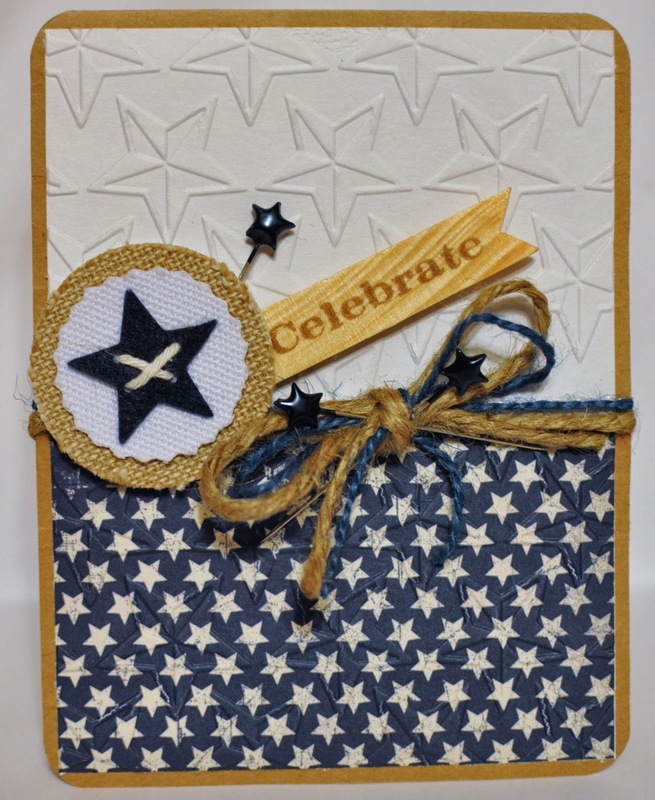 For this blog hop we are featuring the Ten Things Team from Practical Scrappers and members from the Design Team at Paper Secrets. Our topic for this hop is a fun, trendy one that will definitely catch your attention: wood! We have a collection of wood goodies from Paper Secrets to give away and you can get all the details on that below, but first here's the list for the hop! Here's what you can win from Paper Secrets! First up are these wooden clothespin magnets. Now, some of you may be wondering why I am into the Christmas season already ( when I haven't even sent my kids back to school yet), but it is crunch time here at the end of the summer before I go back to work so I am busy getting ready for holiday craft fairs. These little snowmen magnets I saw on Pinterest. I decided I was going to made them to spice up my price signs for some of my hanging items. Just gave them a spray paint, painted on some faces with acrylic paint, inked the sided with some brown chalking ink, gave him some cheeks with pink chalking ink, and tore up some scrap holiday material for the scarves. Here I have two sets of tile coasters. All these are some 16 cent white 4"x 4" ceramic tiles (purchased from my local LOWES--Home Depot carries them as well) that I used some scrap sheets of holiday paper (and the snowman face is a print out of a digi image). I just used some Mod Podge to adhere then layered a 4 coats of Mod Podge on top and sealed with the a coat of the Mod Podge clear acrylic sealer. I used some white wooden snowflakes (that I have no idea where I got) and added some crystal stickles and bling to. The little snowman face is actually a mini wooden clothespin that I picked up an entire bag of 100 different holiday mini clothespins for $1. 1.) Leave me a comment answering this...I've been busy preparing for the Christmas craft fairs I've participated in for four years now and there is nothing I love to hear feedback at those fairs. 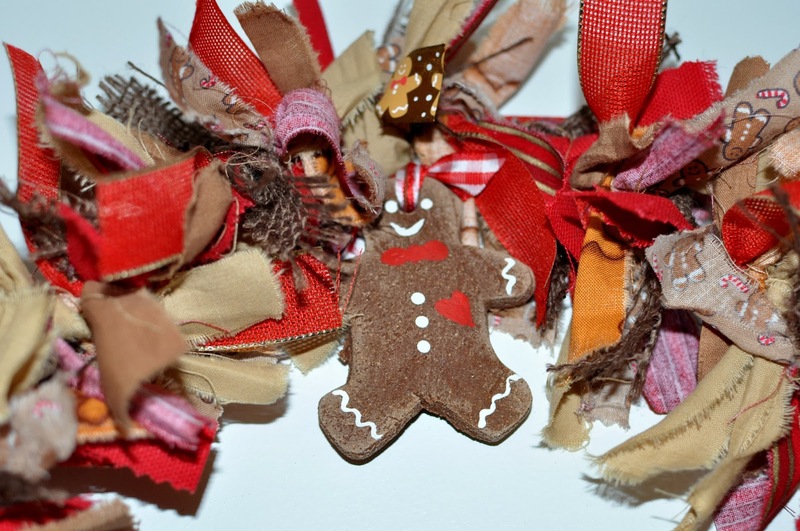 What kind of items do you like to buy when you go to a holiday craft fair? 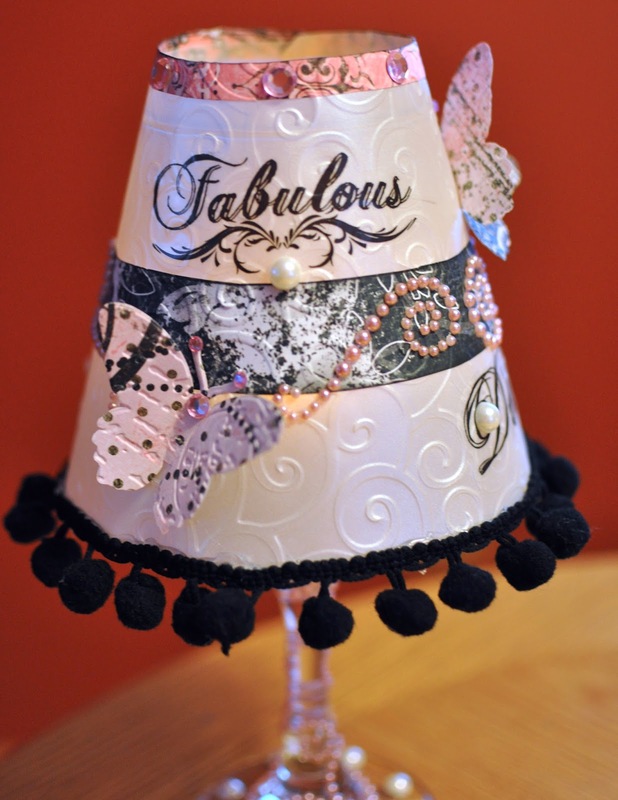 and the GRAND PRIZE from Paper Secrets! You have until 11:59 PM CST on Sunday, August 25th to enter. A winner will be announced early next week for the GRAND PRIZE on Practical Scrappers . My RAK winner will be announced sometime in the afternoon on MONDAY, August 26th! Thanks for stopping in! Now hop on over to my friend Lee-Anne to check out her project!